Masterpiece Graphix, a provider of printable substrates and functional coatings, has promoted Jeremy Underhill to director of business development. Underhill has been a part of Masterpiece Graphix for more than five years. Previous to his promotion, he worked as a digital materials specialist providing specialty substrates and support to commercial printers across the US. As director of business development, he will focus on new opportunities within existing and new markets, as well building customer and industry relationships. 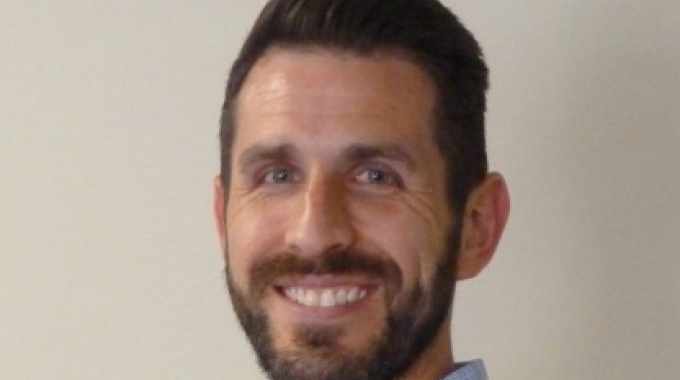 Charity Brueggemann, vice president of strategic development at Masterpiece Graphix, said: ‘Since joining our team, Jeremy has made a substantial impact on the growth of our company by building strong relationships with our customers and guiding them towards innovative and results-driven solutions.